Tints of Nature, the natural beginning…Take a peek into our story and discover our journey. 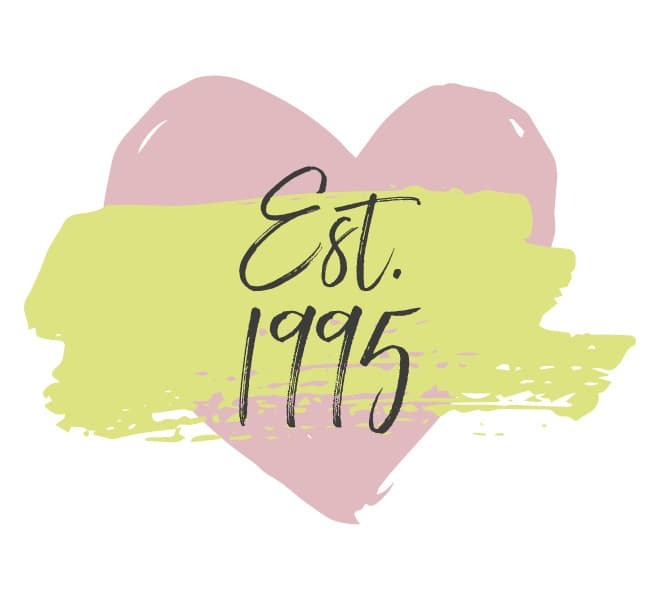 Our story begins in 1995 with one small team and one big vision; to produce outstanding hair colour and hair care products that were not only more natural, but ethical and kinder to you and your hair. Managing Director of Herb UK Ltd, parent company to Tints of Nature, Raoul Perfitt and the Herb UK team wanted to give consumers the natural alternative to hair care products, when many were containing (and still do) alarming amounts of chemical ingredients. From his earliest of years Raoul always had an interest in herbal medicine and natural cosmetics and knew of the power and potential of kinder, more natural ingredients in the beauty sector. 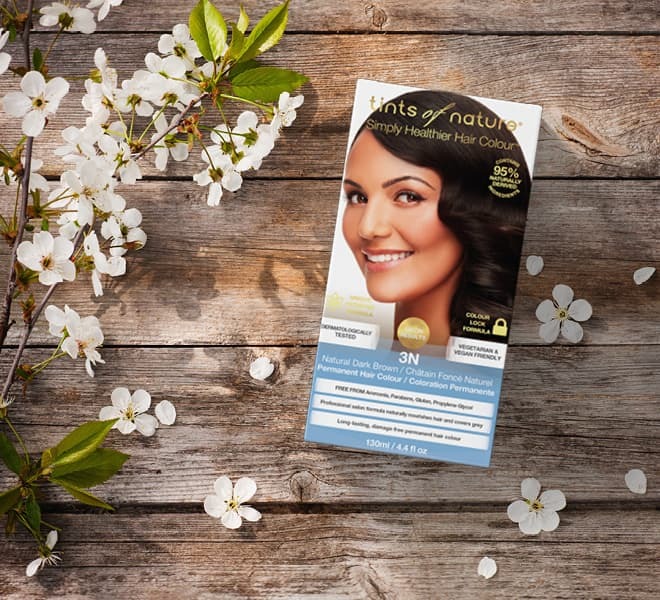 Tints of Nature was born to harness this potential, prove of the high performing capabilities of natural ingredients and rival the need for chemical formula’s. Successfully launched through health food shops and several department stores, the demand for Tints of Nature grew both in the UK and overseas. Following one big vision for over 20 years, we have broken the stereotypes, never tested on animals and have continued to strive to deliver the very best quality of products with our customers at the very forefront of what we do. With our customers and our planet at the very forefront of what we do, we continue to strive to educate and inform all of our customers about the benefits of using naturally derived ingredients, produce and source ethically to ensure we are doing our bit for the environment and giving you, our customer, the choice of what you use on your hair and scalp. 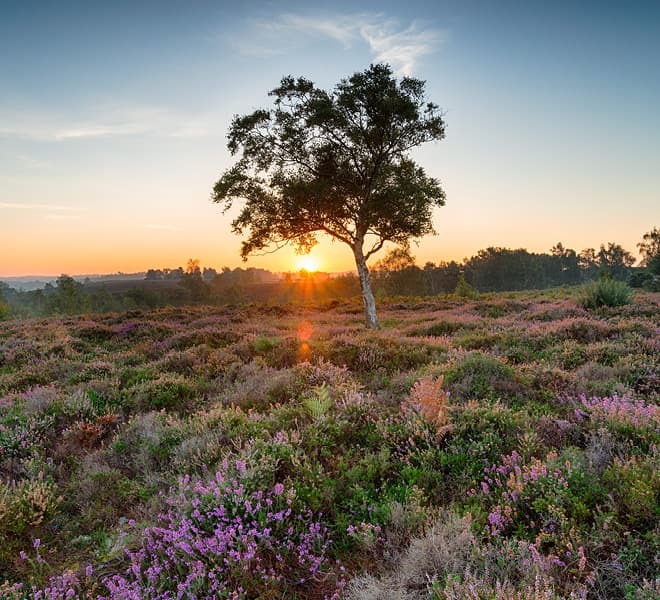 The beautiful New Forest has been the home to Tints of Nature since the very beginning, based in Lymington we are surrounded by stunning scenery, natural landscapes and the lovely New Forest ponies. We manufacture our own products onsite, operate LEAN manufacturing processes to EU standards and adopt environmentally friendly methods, from how our factory operates to encouraging greener initiatives for employees. Fast forward to 2018, we now sell Tints of Nature online and in both independent health food stores and healthy grocery chains including Wholefoods and Sprouts in over 40 countries worldwide. We are proud to hold two patents for our unique permanent formulation and for our Dry Shampoo delivery system...and not forgetting to mention our award winning colour and care range! Our brand, our products and the Tints of Nature family has grown a lot over the past 20 years and there are still many more exciting things to come from us. So join us and rediscover your happiest, healthiest hair…naturally! If you would like to know more about Our Story, get in touch with us.